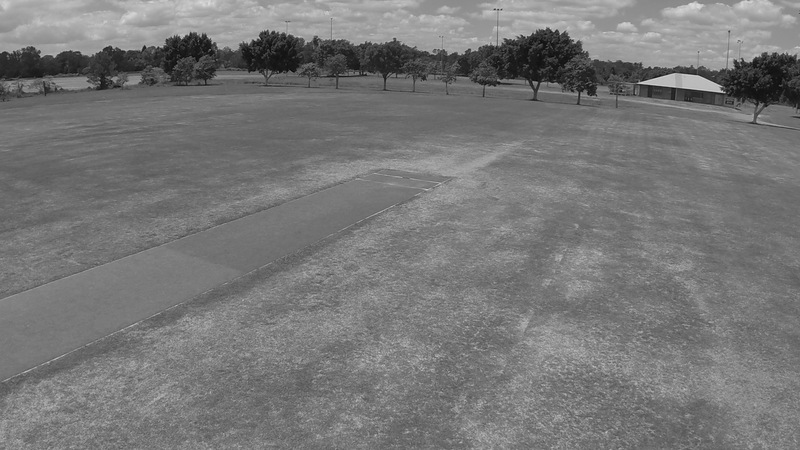 Albany Creek Cricket Club Inc. | Welcome to the home of The Hawks! Hi Hawks! The first Hawk Talk for 2091, issue 4 of volume 28, is now available from the downloads area.